Chet Sherwood--Department of Anthropology professor, along with his research team, has recently been awarded a $1 million grant from the NIH. The grant will support the creation of the first National Chimpanzee Brain Resource that will be based at GW, Georgia State and Emory universities. 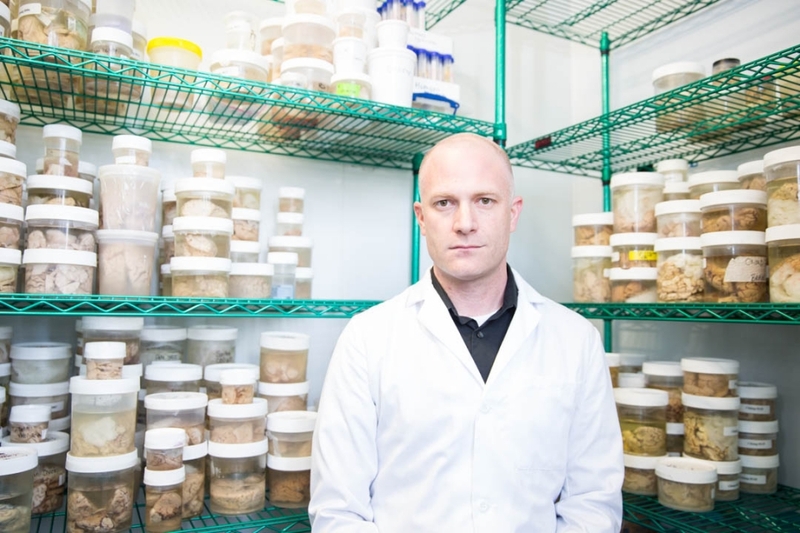 GW will serve as a brain repository, from which scientists can request tissue samples from the university’s collection to be sent to their own labs. The project team also will make available their assemblage of high-resolution MRI scans of chimpanzee brains along with observational data collected from studies on chimpanzees’ motor, social and cognitive skills. Additionally, Sherwood's latest project—funded by a $1 million INSPIRE award from the National Science Foundation—will use post-mortem MRI images, brain tissue, behavioral observations and studies of genetic variation to examine differences in vocal learning and sound-symbol associations among chimpanzees. 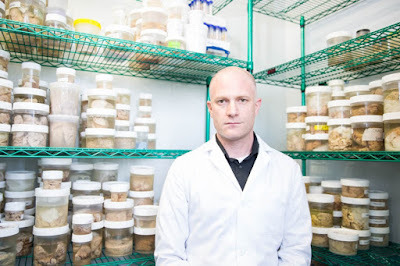 Sherwood is also a member of the GW Center for the Advanced Study of Human Paleobiology & the GW Institute for Neuroscience, and director of the GW Mind-Brain Institute. 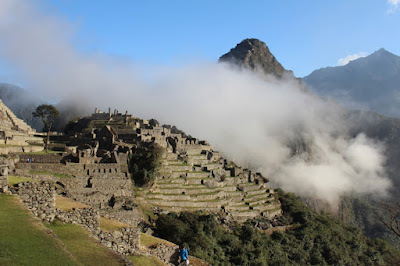 "Breathtaking"--GW Department of Anthropology professor Brenda Bradley's description of Machu Picchu, the 15th century Inca ruins perched on an Andes mountain ridge some 8,000 feet above sea level in Peru. Dr. Bradley and a team of researchers will be the first to analyze the genomes of the skeletal remains from more than 170 individuals buried at the site. To discover Dr. Bradley's predictions about Machu Picchu & learn more about the team's research methods follow the link to GW Today,GW's Official Online News Source.